The line between art and reality was further blurred this week at the Museum for Modern and Contemporary Art in Italy when janitors mistook an art installation for the opening party’s remnants. 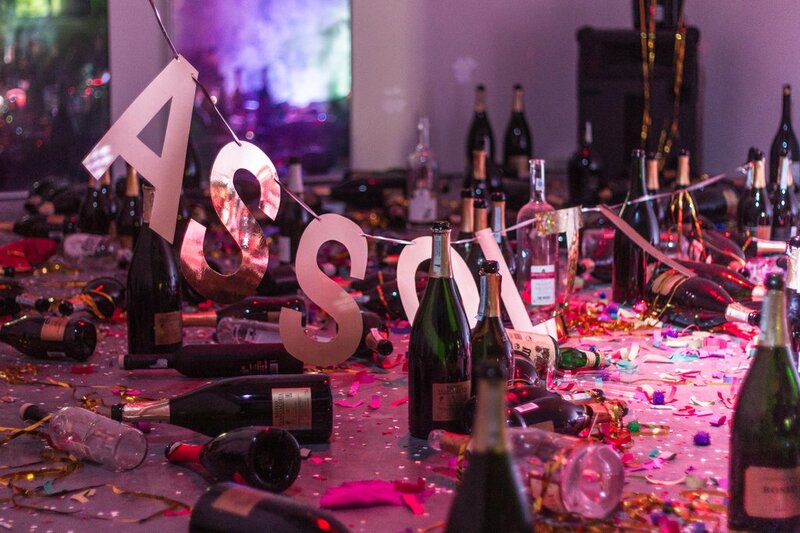 Milanese artists Goldschmied & Chiari installed 300 empty bottles of champagne, scattered confetti, and cigarette butts for their piece, which drew inspiration from the social and political hedonism of Italy in the 1980s. Entitled Where Are We Going To Dance Tonight?, the installation got mistakenly cleaned up last Friday when the cleaning staff took the debauchery as remnants from the opening party. As of now, the piece has been completely re-installed at the Museion and will be on view until November 22. Researchers from Griffith University investigated the financial returns for the works of 45 well-known Australian artists sold at auction between 1973 and 2003. They found the average annual returns across all artists ranged between 4 and 15 per cent, with a mean of 8 per cent. 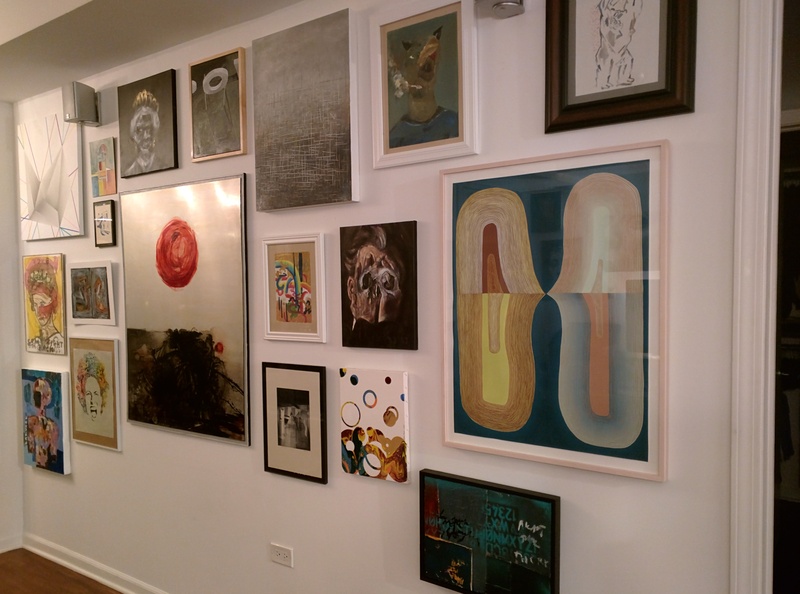 If you’ve been thinking about investing in art, this article is chock-full of great information about where to start. Our Invest In Art series is a great resource for finding promising artists whose work you might love. Each artist is hand-selected by Chief Curator Rebecca Wilson as one showing particular promise. Explore them all here. #3: Happy Birthday, Francis Bacon! This week we celebrated the birth of Francis Bacon, twentieth century painter whose expressionist figures and portraits are noted for their cutting emotional impact. Bacon notoriously lived a life of excess, fueled by his vices of which there were many. His art thus reflects the seedier aspects of life, often dark and subtly violent. He worked in an organic way, thriving off chaos and the unknown. Today Bacon’s work is highly collectable, as well as expensive. His Three Studies of Lucien Freud painting auctioned at Sotheby’s for a staggering $142.4 Million. 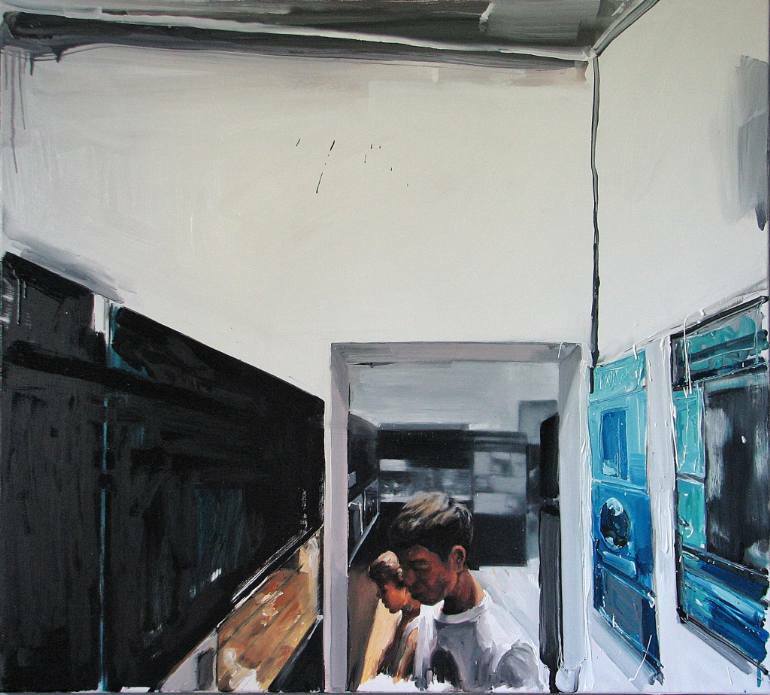 If you love his dramatic style, browse this collection of Bacon-inspired works by emerging artists on Saatchi Art. 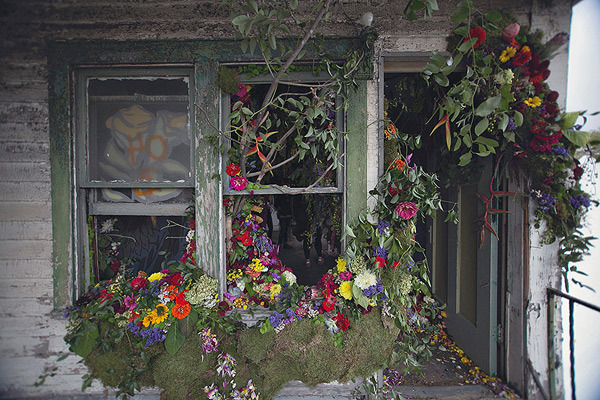 In a collaborative effort spanning over a year of planning, this abandoned home in Detroit, Michigan was transformed into a blossoming floral oasis. The effort was spearheaded by florist Lisa Waud, who purchased the run-down home at auction for $250 with the vision of transforming the space into a something more environmentally conscious and alive. Over the course of three days and with the help of many volunteers, 36,000 total flowers were installed into the home, with pieces from floral artists and designers from Michigan, Ohio, New York and Canada. Each part of the house boasts these lively creations, breathing life into the space. Learn more about this fantastic project over at Colossal. I absolutely agree—after all, you have to look at it every day. If its value increases over time, that’s wonderful. But the real “win,” and privilege, is getting to live among artworks that speak to your soul. 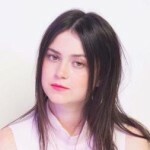 Read our interview with Kate and learn more about her growing collection and support of artists. See Saatchi Art’s own Minaj Halaj‘s new body of work on display at Main Street Studios in Walla Walla, Washington. 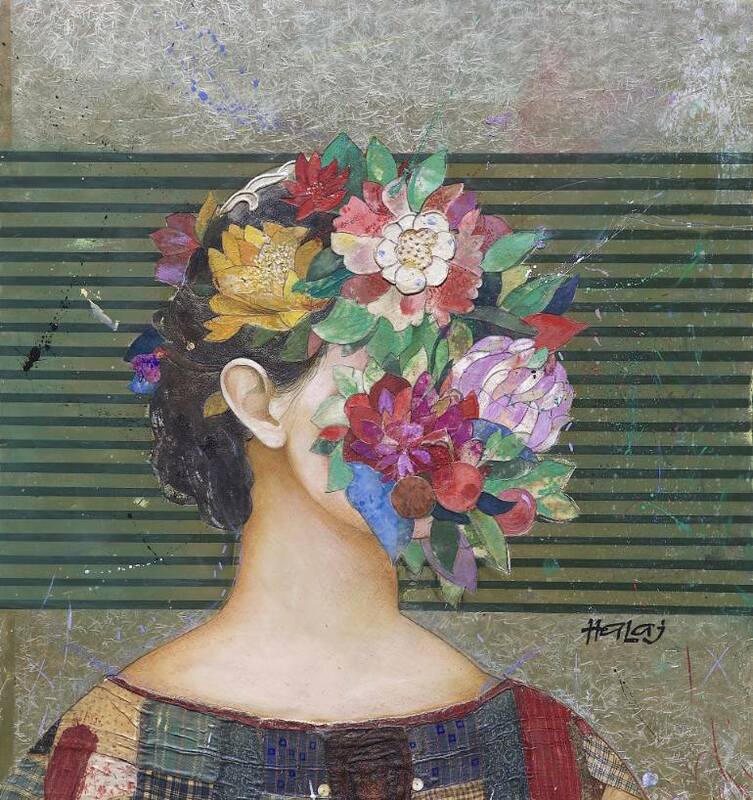 His stunning mixed media collages, crafted from fabric, latex, paint, tar, and other recycled materials, will be exhibited in a show he’s titled “Floral Minds.” The collages borrow from old masters with a contemporary spin, always to a remarkable effect. 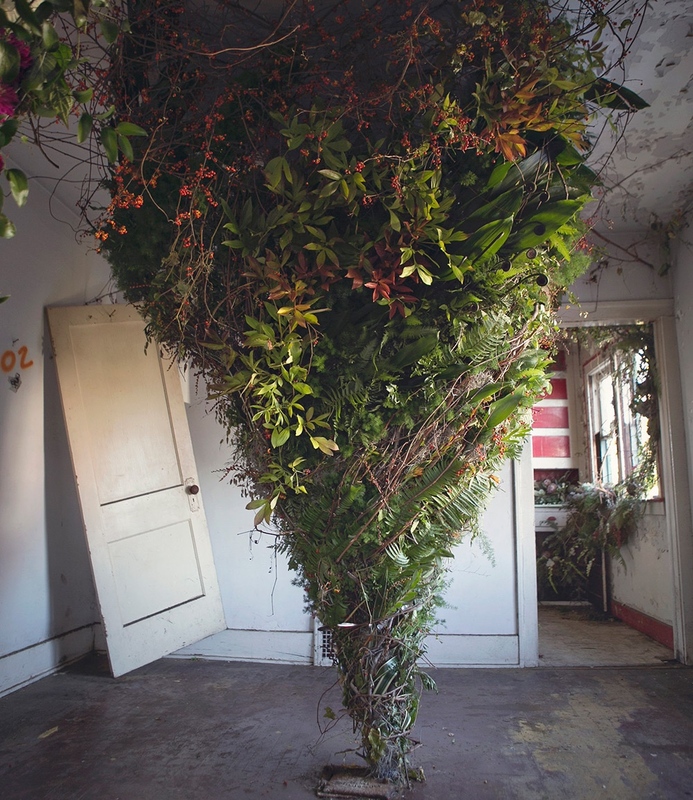 Floral Minds will be open in Washington through November 7th with a special interactive closing performance. Learn more here. If you’re not in the area, browse more of Minas’ work on Saatchi Art. Controversial Chinese artist Ai WeiWei again made headlines this week when he was refused a bulk order of Legos he placed for a artwork to be shown at the National Gallery of Victoria, Australia. The company refused to fulfill the order, sustaining they couldn’t “approve of the use of Legos for political works,” which the artist took to his Instagram to announce. In response, fans have stepped in to offer the artist their own old or unused Legos, taking the generous offer and their gripes against Lego to Twitter. Get the full scoop on The Atlantic.